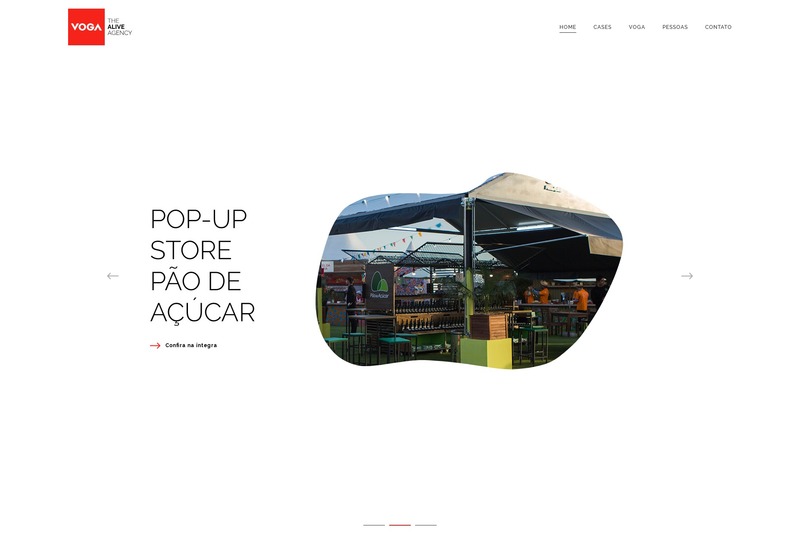 20 Best New Portfolios, March 2019 – 1 freebie(s)? 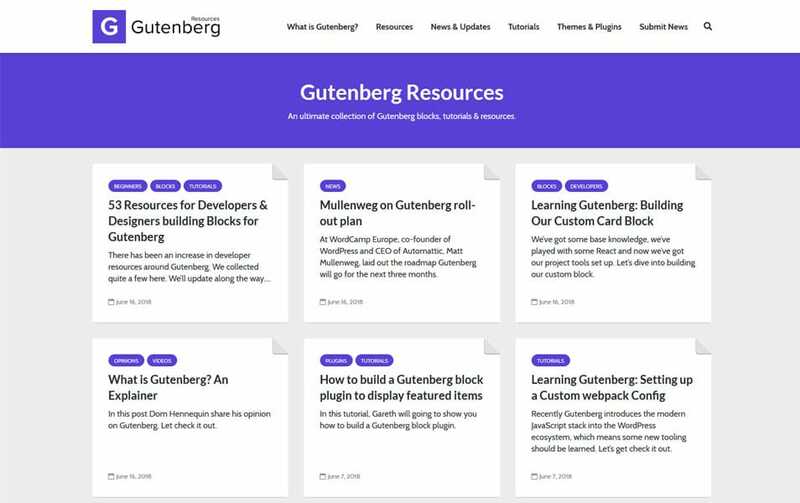 30+ WordPress Gutenberg Plugins, eBook, Articles & Resources – 1 freebie(s)? 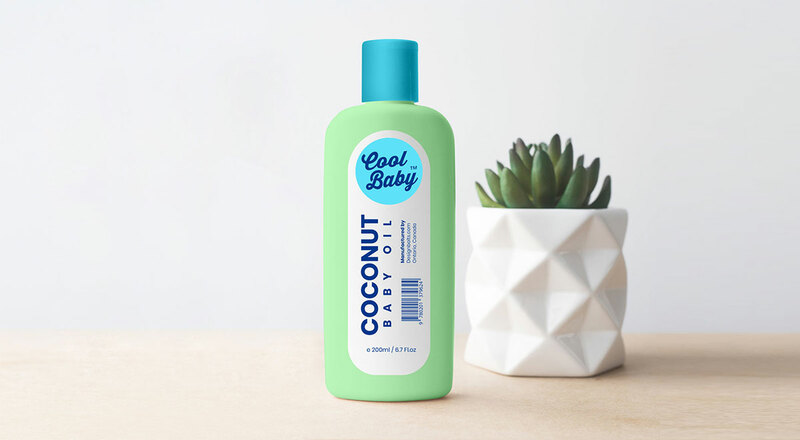 Free Baby Cream / Oil Plastic Bottle Mockup PSD – 1 freebie(s)?